For Gunda Georg, seeking cures for cancer, researching new contraceptives, and developing more effective medicines is all in a day’s work. ACS Axial caught up with Georg, the co-Editor-in-Chief of the Journal of Medicinal Chemistry and head of the Medicinal Chemistry Department at the University of Minnesota, to learn more about her research. Georg has been at the University of Minnesota since 2007. In that time, one of her discoveries has been a cancer therapy called Minnelide. The drug targets tumor cells and within them inhibits the heat shock protein (HSP) 70, which is involved in protein folding and helps protect cells. HSP 70 is abundant in pancreatic cancer cells, and its presence makes the malignant cells difficult to kill. In mouse models, Minnelide down-regulates HSP 70 expression. That makes cancer cells vulnerable. Georg and her colleagues hope the drug can do the same in humans. Minnelide began Phase 1 of clinical trials for gastrointestinal cancers in the fall of 2013 and about 70 patients have already obtained the drug. Georg’s research, however, is not restricted to cancer. Her lab is also researching non-hormonal male and female contraception in partnership with the Contraceptive Discovery and Development Branch, Eunice Kennedy Shriver, and the National Institute of Child Health and Human Development. Her team is also researching epilepsy and liver disease. Georg also heads the university’s Institute for Therapeutics Discovery & Development (ITDD). ITDD fosters drug discovery and development and improves drug efficacy through multidisciplinary cooperation. More than 40 staff, faculty, postdocs, graduate students work together in the state-of-the-art facility. 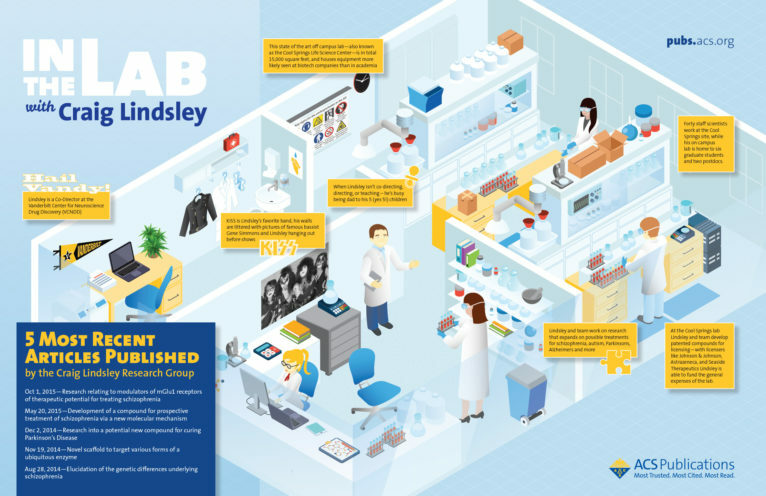 The ITDD has five core labs: medicinal chemistry, high throughput screening, lead and probe discovery, pharmacology, and chemical process development. It is also available as a resource to other universities, research institutions, and the private sector. When she is not wearing her of her many research hats, Georg enjoys going to the movies and the opera. She also enjoys biking during the months of the year when snow doesn’t cover the Twin Cities—and skiing when it does. 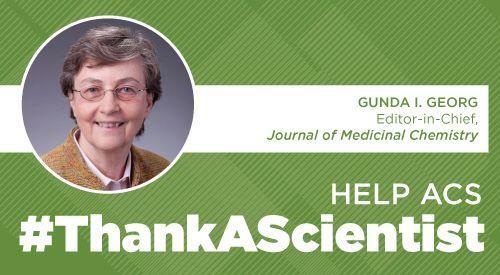 Read more about Gunda Georg’s work in the Journal of Medicinal Chemistry.